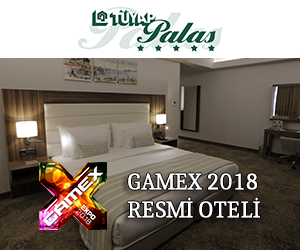 Drone & Robot Races are in GameX! In GameX 2018, drone and robot races will also be on the lookout. In addition to the Drone Races to be held in giant areas, you will also witness a visual feast with the Robot Races to be held in the arenas.